As professionals working and researching within both the prenatal and infancy domains of human development and psychology, it became clear to us that a mental divide still exists in our culture and professional practice that separates the prenatal world from that of infancy. Professionals are trained to work within one domain or the other; agencies and services are funded for one or the other. Until now there has not been a logical reason to do otherwise. However, we see a shift on the horizon. Many fields, such as infant mental health, affective neuroscience, attachment and early trauma, are looking earlier and earlier for the causes and prevention of problems, and to understand how our life-long patterns develop. Exploring, for example, school readiness, the focus of “early intervention” has rolled back from ”three-to-five” to “zero-to-three.” Most programs focused on early prevention and intervention begin after the birth of child. Most infant care specialists and infant mental health professionals focus on infancy in relationship to childhood and adult outcomes with little or no inclusion of the prenatal period and birth. There has also been a dearth of training in how to work with the infant–parent dyad during pregnancy and in the first months of life from the baby’s perspective. On the other hand, prenatal and perinatal psychology has been intensely studying our earliest development from the baby’s point of view, from pre-conception through birth and bonding, for over 30 years. 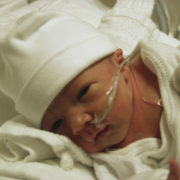 The field’s research and clinical experience have established the fact that our earliest experiences form the foundation of our sense of self, our capacity to relate to others and our resiliency in life, and has effectively mapped out key nodal points of development that need to be met in order to promote healthy life-patterns. 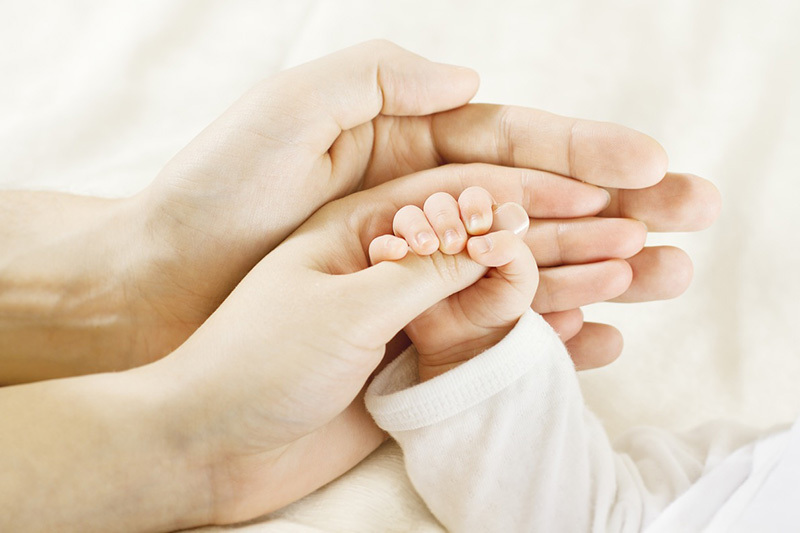 Prenatal and perinatal psychology professionals work directly with babies and their parents during the prenatal and postnatal period to prevent and treat early trauma. Even though these important findings and early clinical work have been established in prenatal and perinatal psychology, they have not always been effectively distilled in ways that bridge to mainstream early development and psychological understandings and practice. 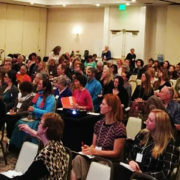 The 12 Guiding Principles–Prenatal and Perinatal Psychology provide families and professionals with a new lens through which to view the continuity of early human life and relationship from pre-conception forward, and to better understand how best to support human potential and optimal relationships throughout the prenatal and infancy periods. McCarty, W. A. and Glenn, M. A. Primary Psychology: Bridging the Divide of Early Development. McCarty, W. A. and Glenn, M. (2008). Investing in human potential from the beginning of life: Keystone to maximizing human capital.